Since 2005, BrickHouse Security has been a trusted professional in the security industry, providing solutions for private investigators, detectives, law enforcement teams, and more. 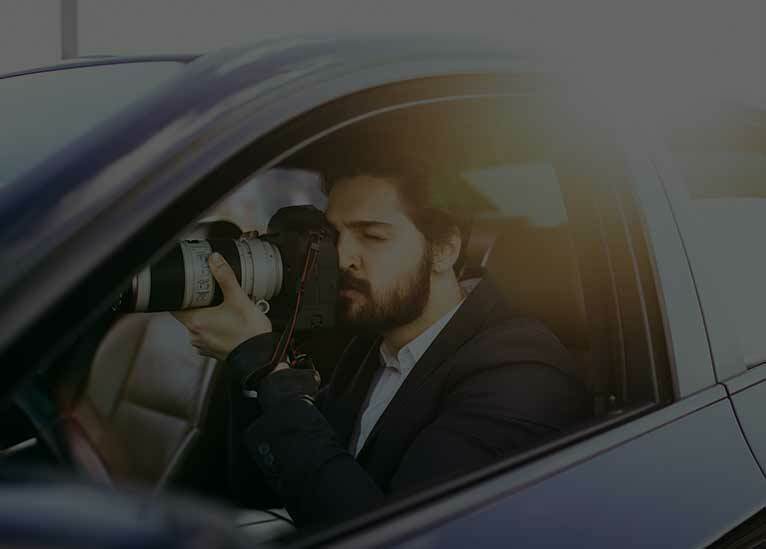 We are committed to offering the highest quality security, GPS tracking, counter surveillance, and surveillance tools in the industry to ensure that your investigative needs are met. For more than 12 years, BrickHouse Security has earned the trust of investigative professionals successfully using our tools to get the job done. Through the expertise of our dedicated support team and a wide range of solutions like GPS trackers, mobile video monitoring, counter surveillance, and much more, we distinguish ourselves from the competition. BrickHouse Security is a trusted professional in the world of security, counter surveillance, and private investigation. We know that in order to excel at your job as a PI, you need the top-of-the-line tools for security and surveillance. BrickHouse Security is proud to be a trusted name in the industry, providing exceptional security tools to more than 2,500 law enforcement agencies across the country, and over 3,000 professional investigators in the public and private sector. We are proud to be trusted by both the largest and the smallest names in the industry, from one of the largest PI firms in the world to the smallest one-man private investigation operations. Cellular video tools for remote surveillance and private monitoring off-network. Our B-Link line of secure cellular solutions is designed for remote surveillance capabilities and private monitoring. Connect your security cameras to a cellular network to bypass existing networks and monitor with complete privacy. GPS tracking options for monitoring movement. GPS trackers can allow users to monitor the movement of people, vehicles, and important assets. These tools can be perfect for use in cases where your PI services require you to track important assets belonging to your clients. Covert video options for capturing footage to aid in your investigations. These may include body worn cameras or cellular remote view cameras, both of which can provide privacy for professional investigators as they are designed to be undetectable. Counter surveillance tools for protecting your clients. When a client fears they are being watched or followed and seeks your services as a private investigator, you need to have the most advanced counter surveillance tools on the market to perform bug sweeps, discover hidden surveillance, and restore your client's peace-of-mind. Personal security tools for self-protection. As a professional investigator, you may find yourself in situations where your own safety is called into question. We provide a range of personal protective gear to help you remain secure while you’re on the job. No matter what you’re looking for to do your job as a private investigator, we’ve got you covered.